Humphrey Bogart, born December 25th, 1899, was an American actor dubbed the greatest male star in the history of American cinema by The American Film Institute. Bogart attended a prestigious academy in Andover, Massachusetts as a young man, but he was eventually expelled from the institution. With no other options, Humphrey joined the Navy. While serving, he was injured in the bombing of the USS Leviathan. The partial facial paralysis that resulted from the attack gave him the signature vocal and facial style that he became famous for. Many people identify Bogart as a film actor, but he actually made numerous radio appearances after moving to Hollywood. 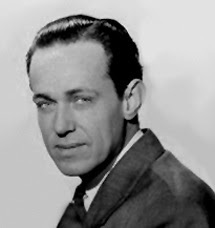 Both Lux Radio Theater and Screen Guild Players featured famous actors in their starring roles, and Bogart made numerous appearances on these programs. He also performed on Command Performance, a post World War II program that let Bogart chat with Lauren and Frank Sinatra. 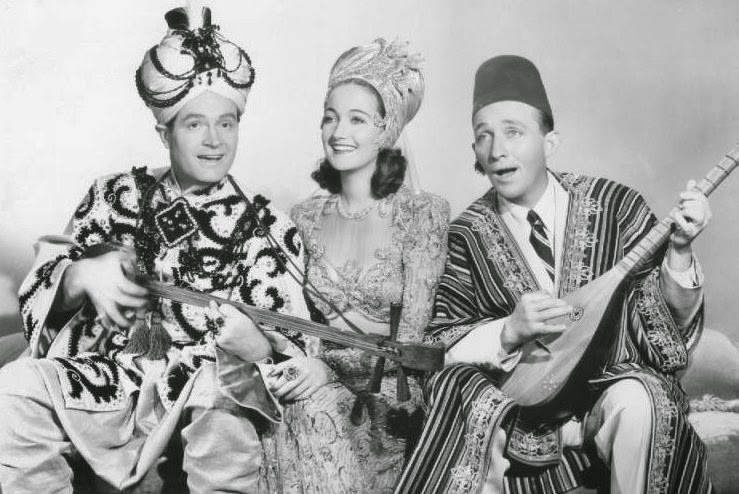 In addition to his regular positions, he also had several guest appearances on shows such as Jack Benny. 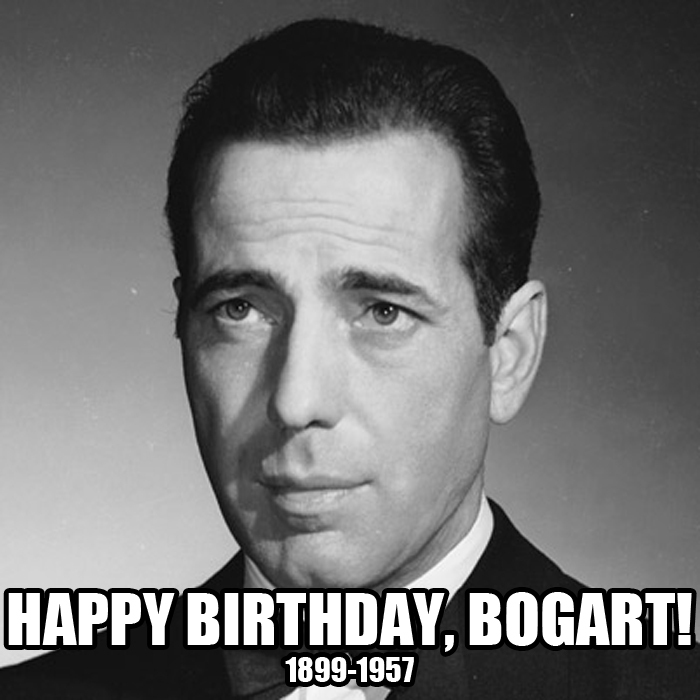 Bogart, a heavy smoker and drinker, was diagnosed with cancer of the esophagus in January of 1956. 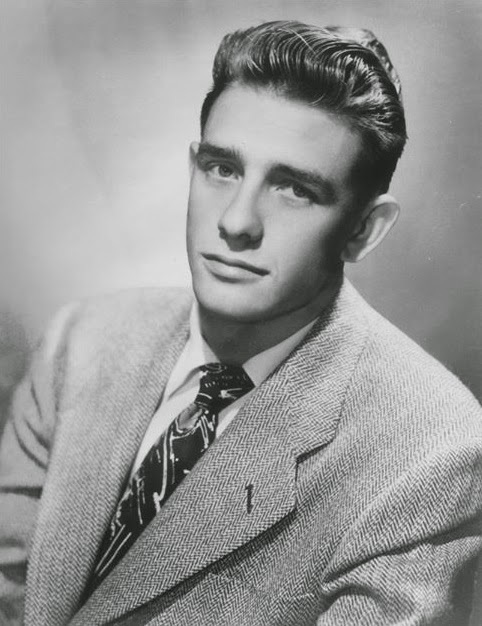 On January 14th, 1957, weighing just 80 pounds, the legendary actor passed away at the age of 57. December 5: Happy Birthday, William Spier! 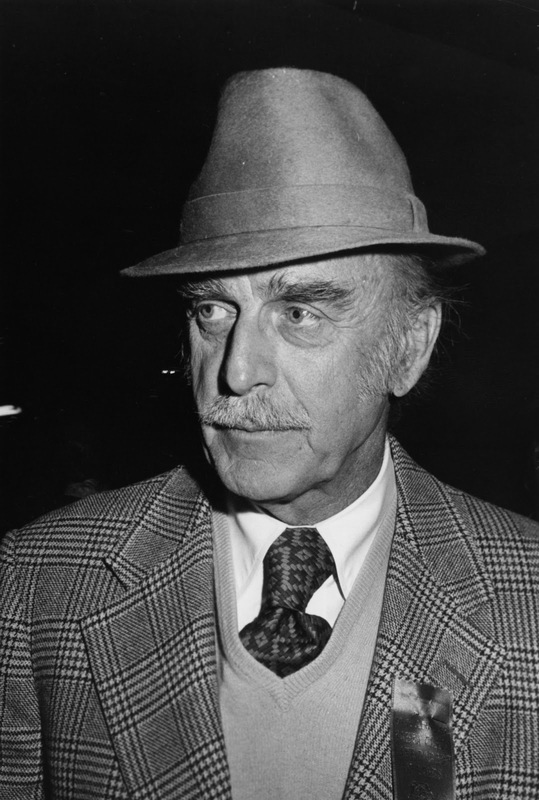 On this day in 1906, William Spier "radio's outstanding producer/director of mystery and crime drama" was born. On this day 110 years later in 2016, you can stream a free episode of one of his better known series: The Adventures of Sam Spade. To be a ballplayer for the New York Yankees in the 30's, 40's, and 50's was to be a national sports icon, a celebrity of the highest order. A star among stars was Centerfielder Joe DiMaggio, who hosted a sports-themed radio show , The Joe DiMaggio Show, from Sept. 17, 1949 to Oct. 7, 1950. The show started on CBS, then jumped to NBC. It included the theme song "Joltin' Joe DiMaggio." The Joe DiMaggio Show was a sort of sports-oriented variety show. 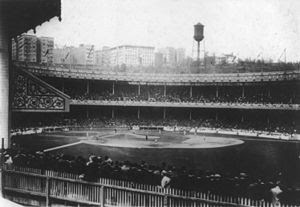 It included a sports quiz for both kids and adults from the studio audience; a roundup of recent Major League action; and a dramatization of a sports story from a famous sports writer; and a segment in which DiMaggio answered fan mail. Sports writers who appeared included Lou Effrat, Jim Kahn, and Mel Allen. Mandel Kramer, Everett Sloane, Leon Janney, and Jackson Beck played roles in the re-enactments of stories, which included one on Pancho Segura, tennis champion, Willie Pep, the boxer, and Pee Wee Reese, Brooklyn Dodger Shortstop. Before taking on the responsibility of hosting a show, DiMaggio had learned the ropes a little by making cameos on shows such The Radio Hall of Fame, It's Time to Smile, and The Royal Gelatin Hour. 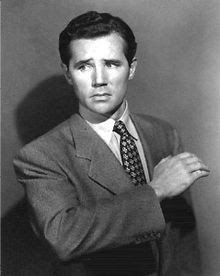 On this day in 1913, Howard Duff was born. 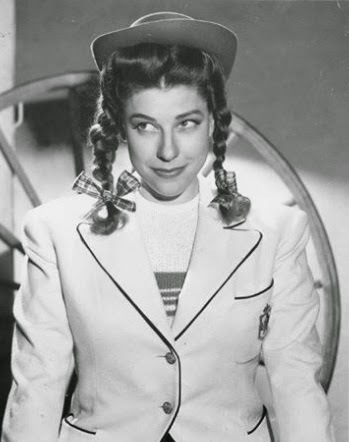 On this day in 1913, Judy Canova was born. 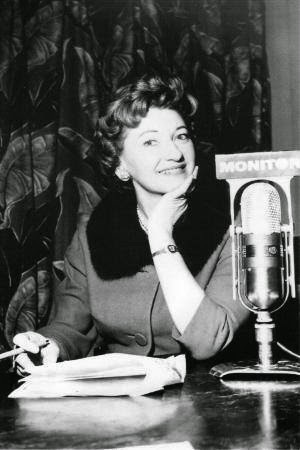 On this day in 1916, Peg Lynch was born. 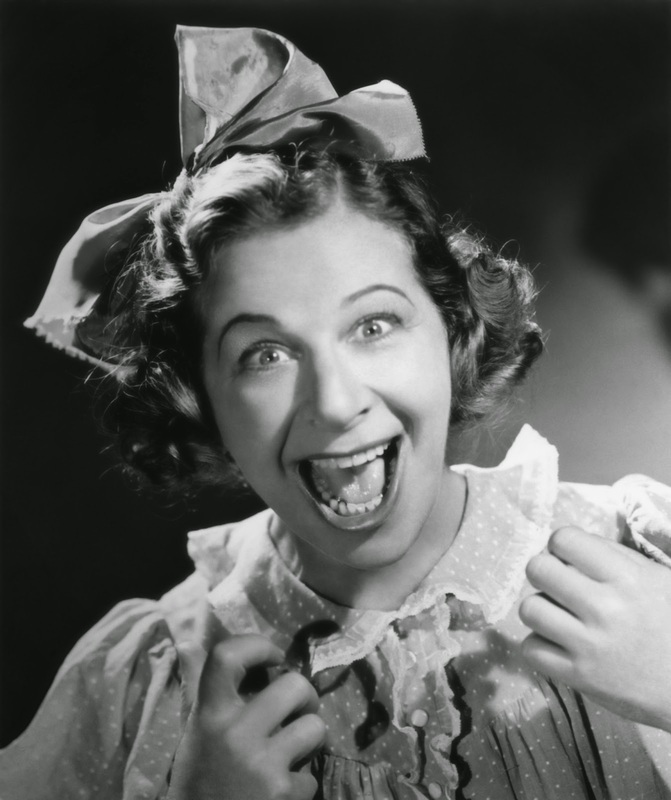 On this day in 1981, Fanny Brice (a.k.a. Baby Snooks) was born. 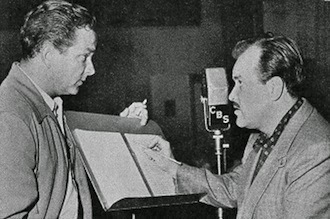 On this day in 1940, The Henry Morgan Show made its radio debut. 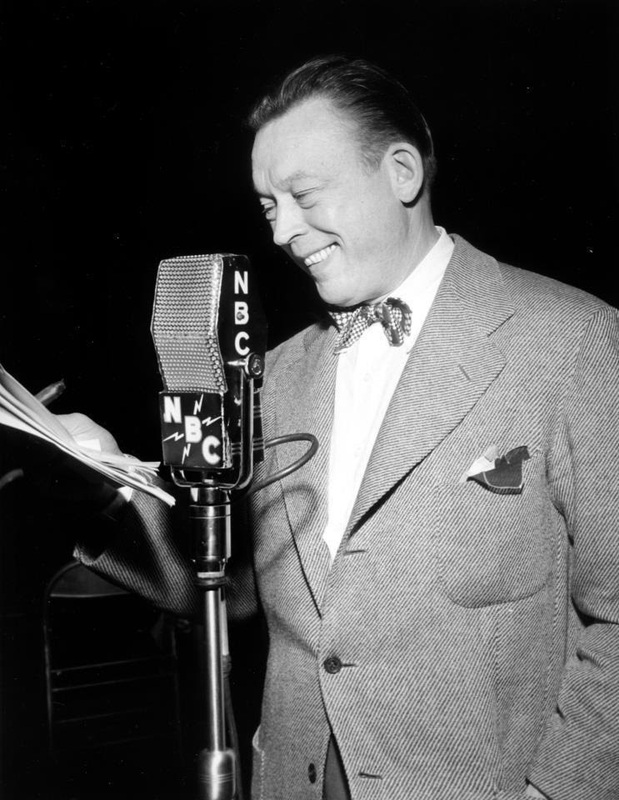 On this day in 1932, The Fred Allen Show made its radio debut. On this day in 1891, Parker Fennelly was born. 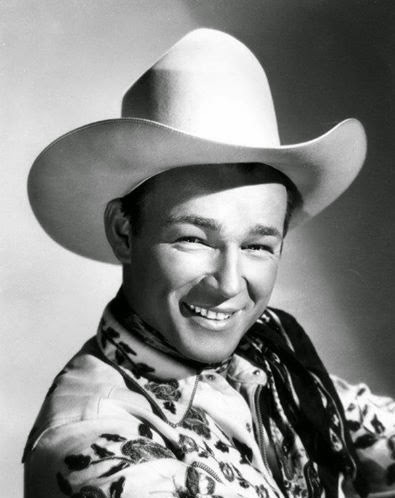 On this day in 1946, Let George Do It debuted on Mutual. On this day in 1944, Michael Shayne made its radio debut. 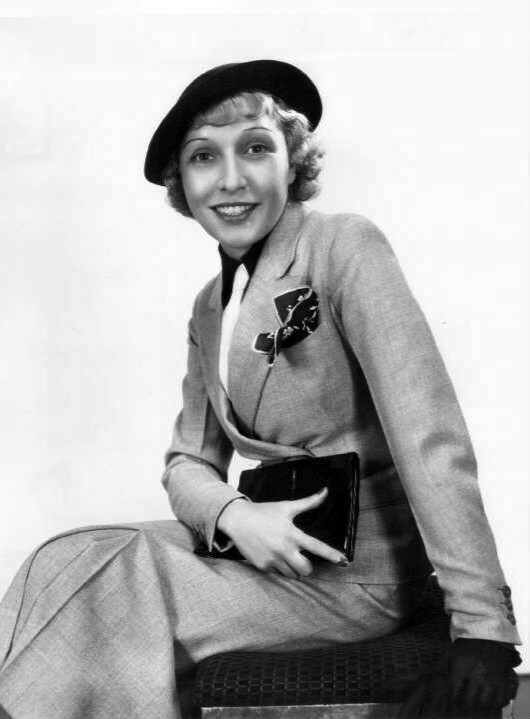 Our other birthday celebration revolves around the 1897 birth of Jane Ace. Ace was married to radio king Goodman Ace and was the queen of malaprops, or intentionally-funny mispronunciations, a wonderfully-quirky contribution to our language and vernacular. These include "the crank of dawn," "awfully-wedded," "a hangnail expression," etc. 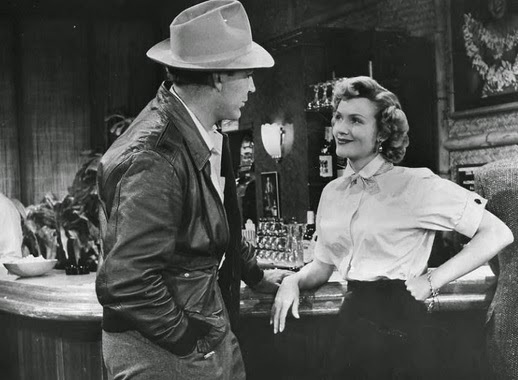 The twisted language contributed to the plots of the long-running series Easy Aces on which the married couple starred. After this series' cancellation, the dynastic duo re-surfaced on CBS with a show with a not-by-Hoyle spelling of its title, Mr. Ace and Jane. We commemorate the births of a lot of radio hosts and actors, but today's birthday boy is a producer, John Guedel. 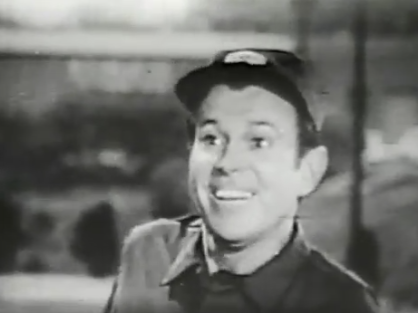 If you don't quite remember his name, you surely remember shows he both produced and created, including The Adventures of Ozzie and Harriet and You Bet Your Life. 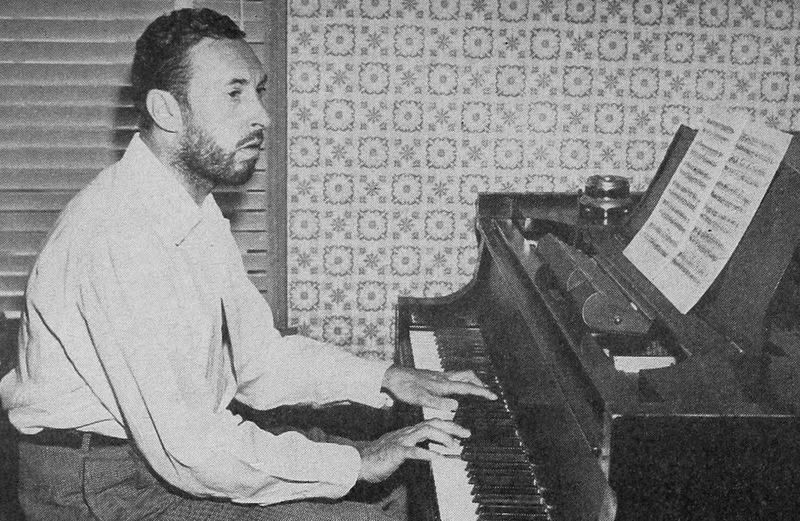 Legend has it he was behind Jack Benny's little ditty "J-E-L-L-O." Let's all remember the great John Guedel. Today in 1934, “Hollywood Hotel” debuted as a series on radio. 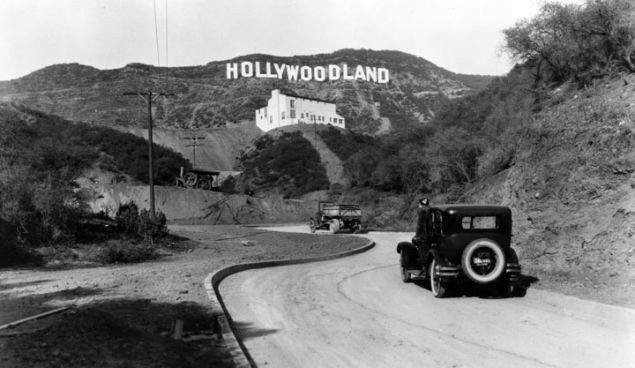 It would be the first national radio program to be broadcast from Hollywood on a regular basis. 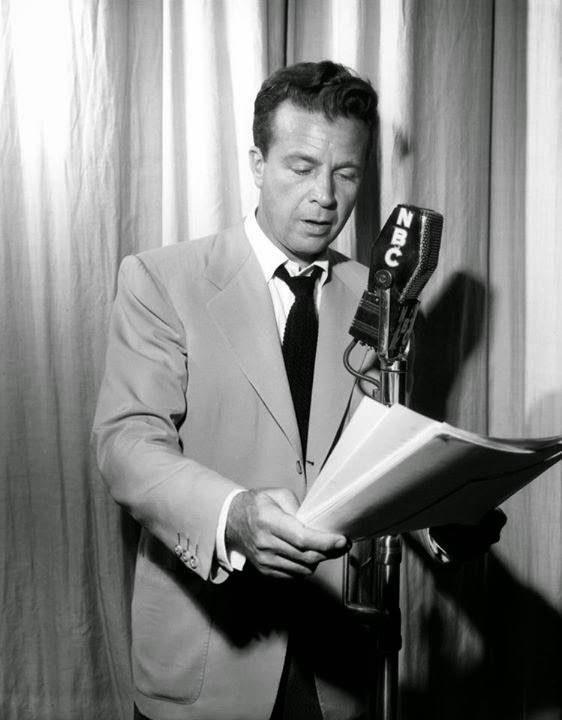 On this day in 1946, A Day in the Life of Dennis Day made its' debut. His childhood ambition was to be a doctor. 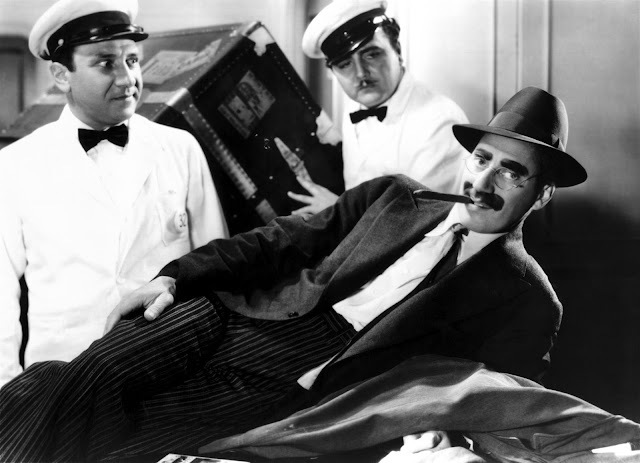 And while it would be a pleasure to be treated by a sawbones with a greasepaint mustache and an ever-present cigar, we can all be grateful that Marx Groucho became one of the greatest American comedians of all-time. 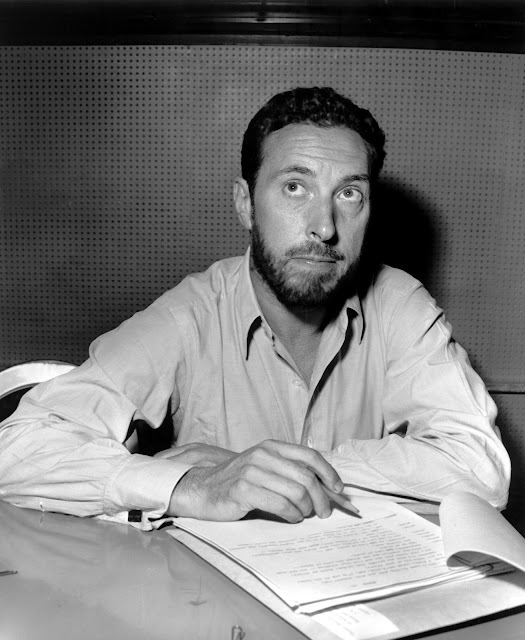 Along with his brothers, Marx was--of course--a film star first and foremost, with television success coming later. But success was a three-legged stool in those days, composed of making it on the silver screen, the tube, and the airwaves. Marx struggled to keep sponsors on his first few attempts, but succeeded spectacularly with You Bet Your Life. This was a showcase of Groucho's quick-witted ad-libbing, disguised as a quiz show. 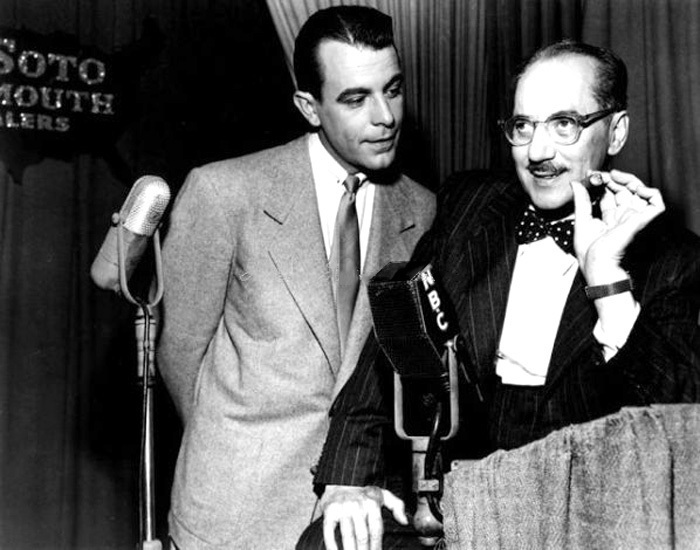 Groucho would exchange banter with folks pulled from the studio audience, a technique that would go on to become commonplace, practiced by countless talk show hosts. Thanks for the memories, Groucho. And a happy birthday. On this day in 1900 was born a rough-and-ready jack of all trades, Barton Yarborough. He was one of the warhorses who put together a very long career on radio show after radio show, playing a wide variety of characters. Perhaps not one to garner the fame and glory, Yarborough turned in a long-term performance on One Man's Family and also contributed to I Love a Mystery, Adventures By Morse, and Dragnet. He died at just 51, causing his characters to be written out of both One Man's Family and Dragnet. Here at oldradio.org, we love to salute the character actors who helped make our favorite shows so entertaining. Happy birthday, Barton! 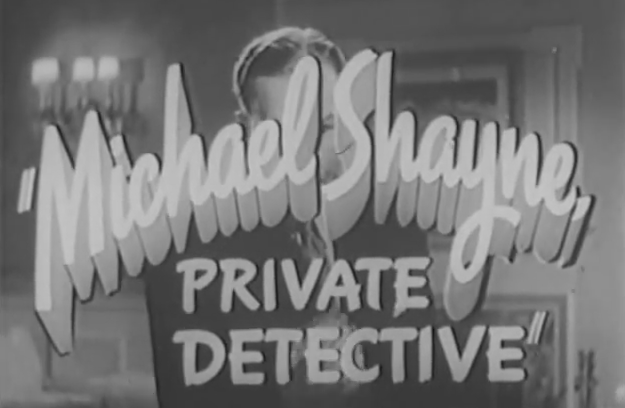 September 29, 1946: The Adventures of Sam Spade was on air in the summer of 1946 on ABC every Friday night. 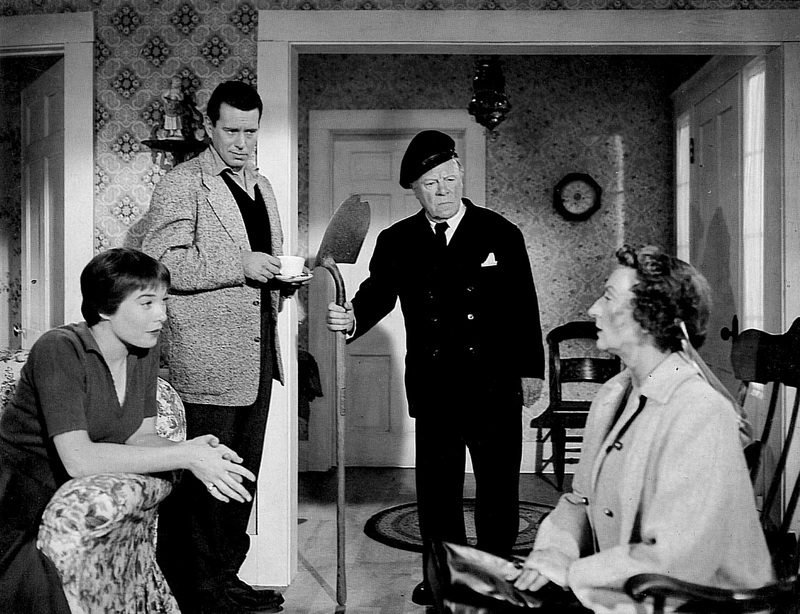 Mystery fans remember it's Sunday night debut on CBS. 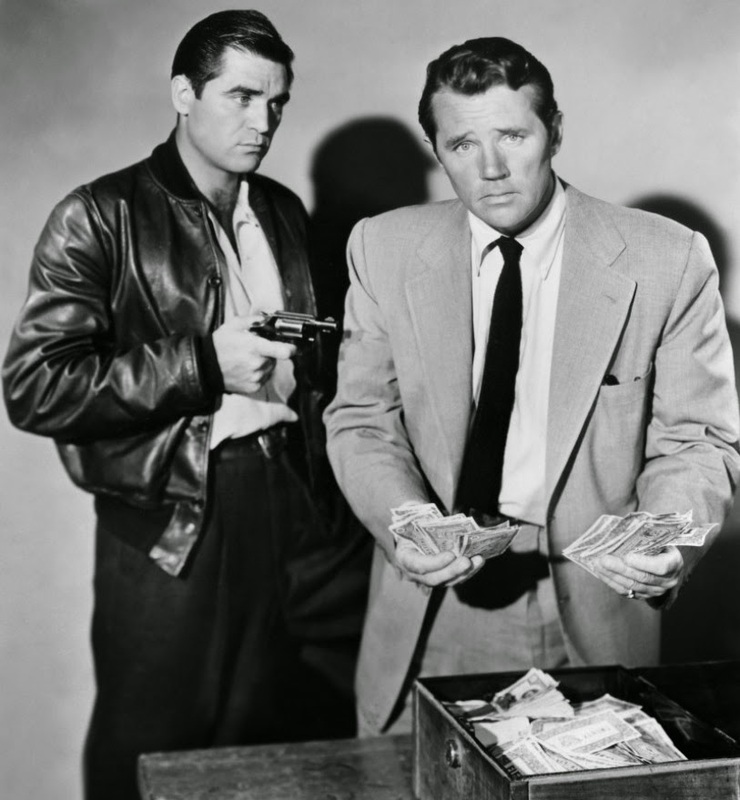 The Adventures of Sam Spade, with Howard Duff playing Spade, became a big hit in the Sunday night radio lineup. And now a word from our sponsor: "Use Wildroot Cream Oil, Charlie ... it keeps your hair in trim..."
It was one of the most famous detective radio shows on at that time. 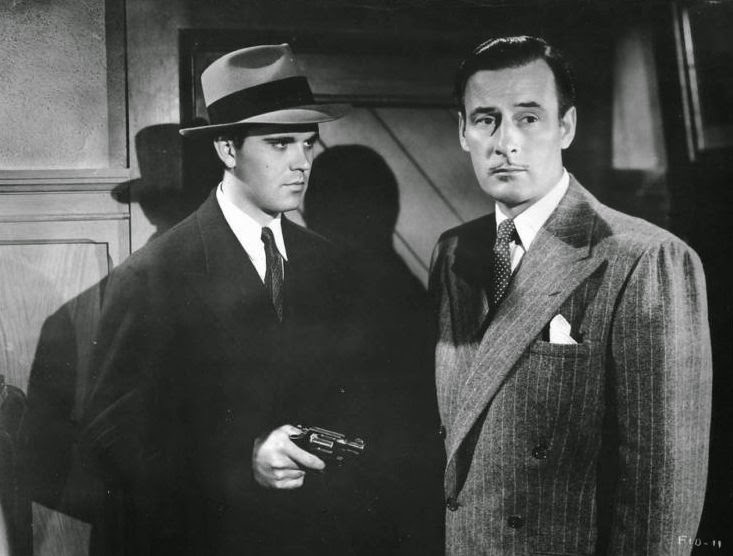 Sam Spade was the main private detective character, played by Howard Duff, a famous American actor born on November 24, 1913. 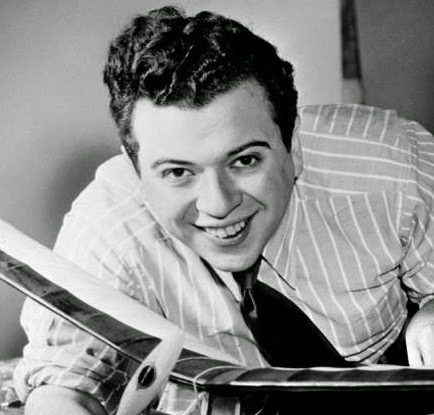 His spouse's name was Ida Lupino and his daughter's name was Bridget Duff. In 1984, Howard Duff divorced Ida Lupino and later married Judy Jenkinson. At the age of 76, Duff died suddenly of a heart attack on July 8, 1990 in California. 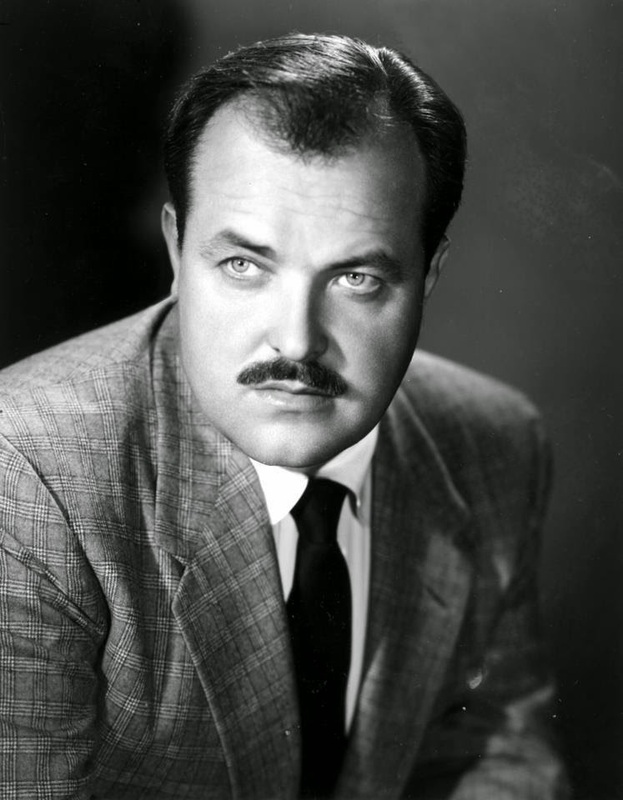 On this day in 1920, William Conrad was born. 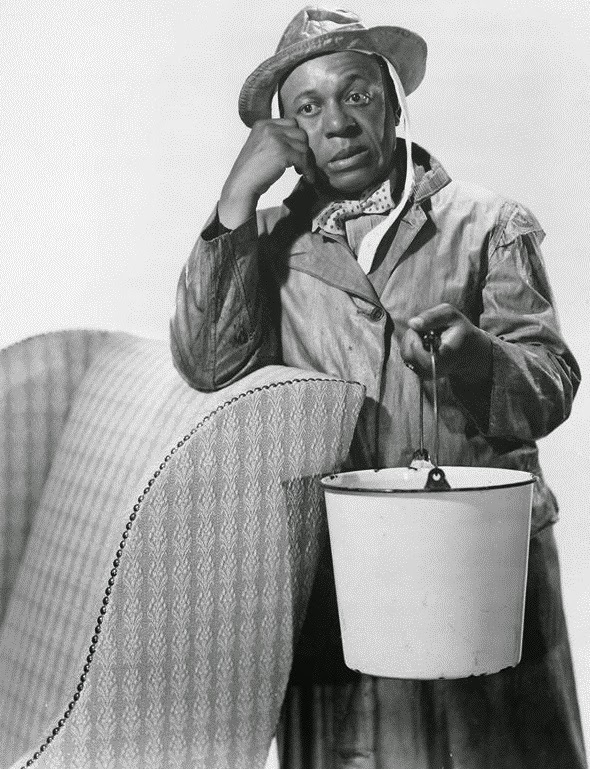 On this day in 1905, Eddie "Rochester" Anderson was born. September 10, 1935: The famous show Popeye The Sailor Man was aired for the first time on NBC on this day. The show was adapted from a comic strip written by Elzie Crisler Segar. The characters on the show were Popeye (main character), Olive Oyl, Brutus, Wimpy, and Sweepea. Many remember the unforgettable opening, "I'm Popeye the sailor man....toot..toot...!" 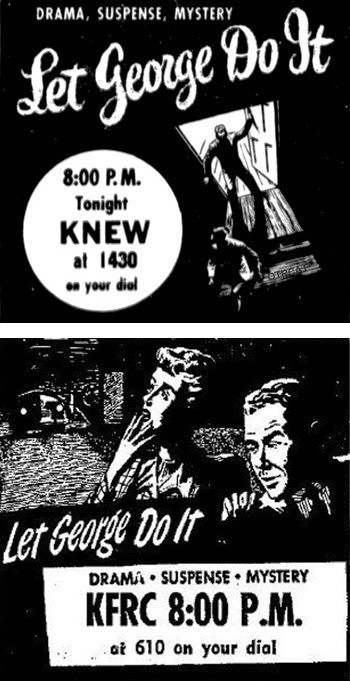 Previously a famous cartoon strip, Popeye was adapted as a radio broadcast by over three different networks and by two sponsors from 1935 to 1938. 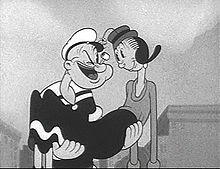 Popeye aired as a thrice-weekly 15-minute radio program, Popeye the Sailor was played by Detmar Poppen, along with Olive Oyl (Olive Lamoy), Wimpy (Charles Lawrence), Bluto (Jackson Beck) and Swee'Pea (Mae Questel). 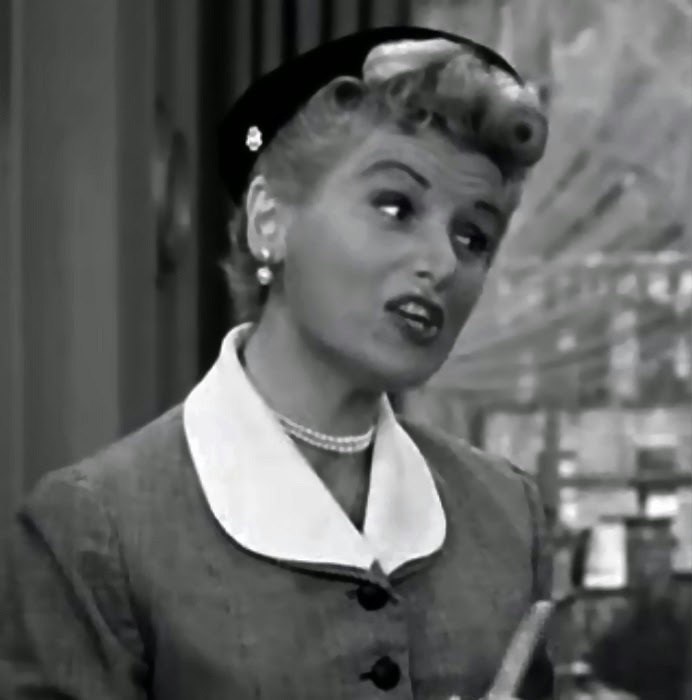 The program was initially sponsored by Wheatena, a whole-wheat breakfast cereal, which would routinely replace the spinach references made throughout the show. Music was provided by Victor Irwin's Cartoonland Band. Announcer Kelvin Keech also sang (to composer Lerner's "Popeye" theme) "Wheatena is his diet / He asks you to try it / With Popeye the sailor man." 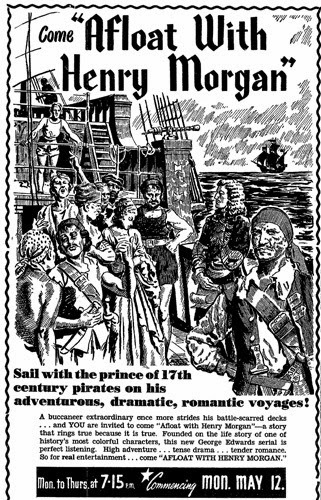 Wheatena paid King Features Syndicate $1,200 per week for the ads.